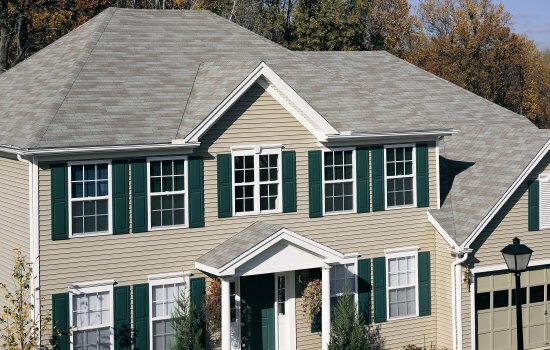 Have a new roof system on your mind or list this year? 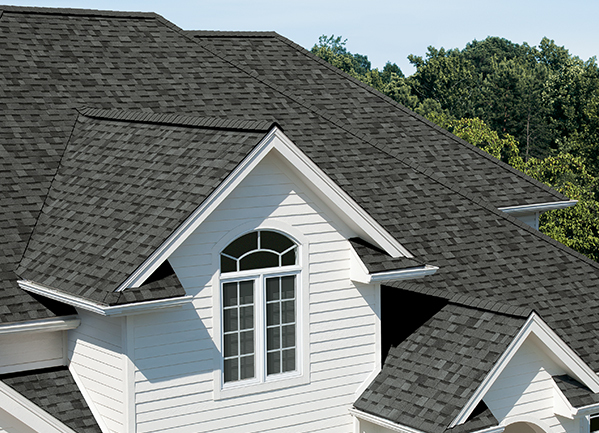 Then contact Gutter Helmet by Harry Helmet® roofing department for a free, no-obligation roofing estimate! 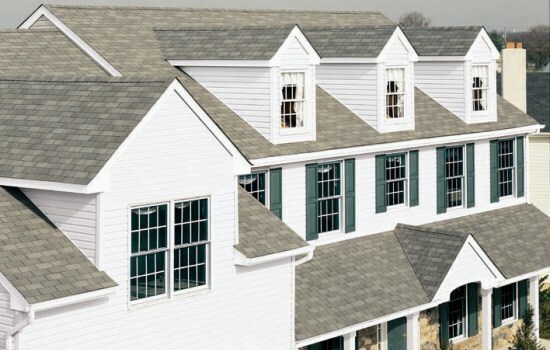 We offer a complete array of roofing replacement services in Maryland, Virginia, Philadelphia, New Jersey and Pittsburgh. 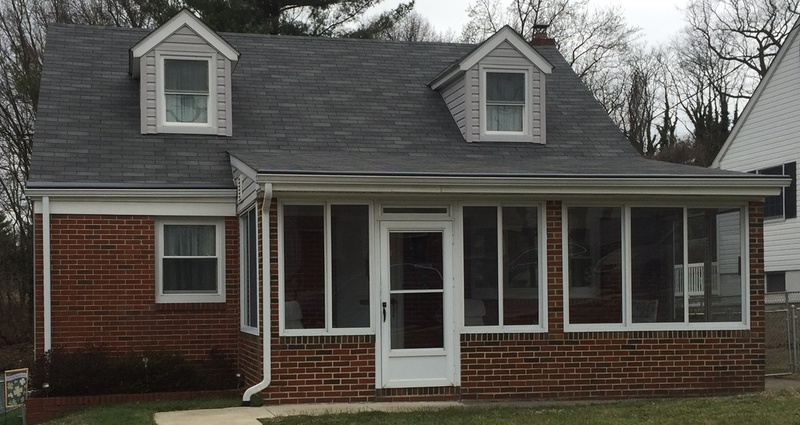 Free in-home inspection, planning, and estimate process. 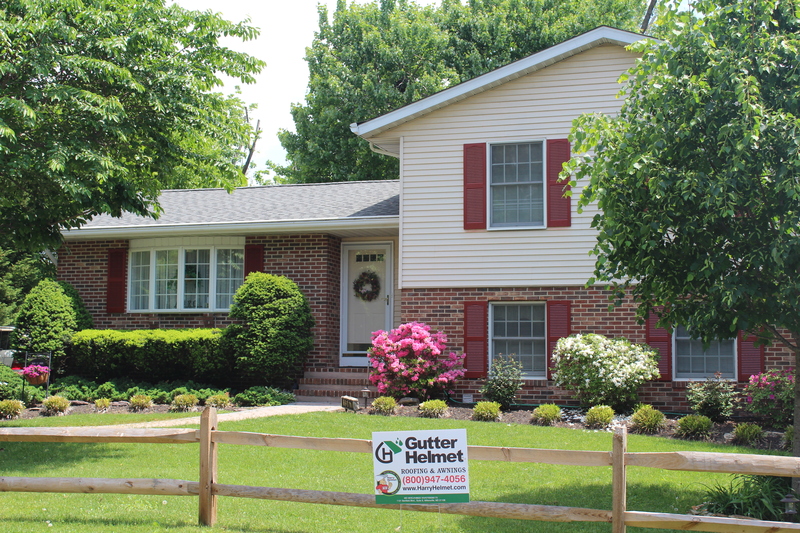 Gutter Helmet by Harry Helmet® has been working on gutters and roof replacement since 1981. 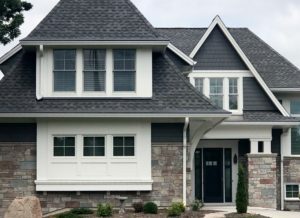 With a quality team of master roofers and over 35 years of experience, we can give you the safe, protective roof that you and your family need. 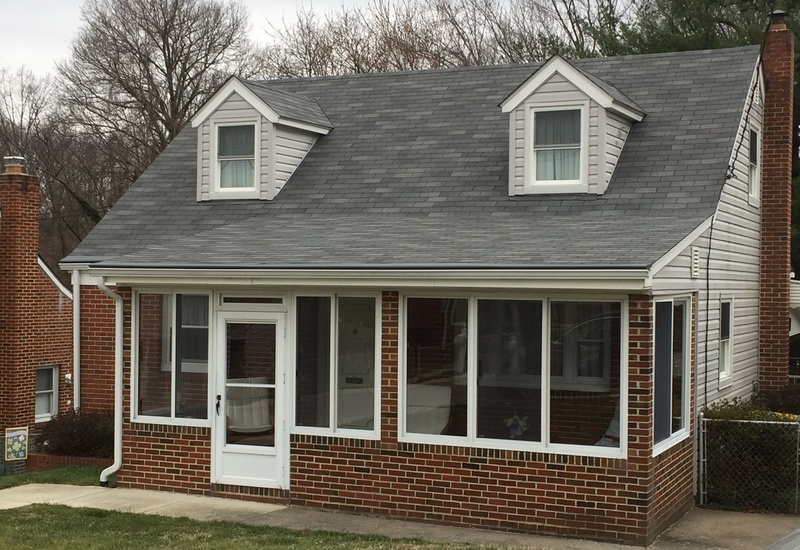 With a full array of high quality roofing products and financing options available with approved credit, we can build the roof system you need at the price that’s right for you. 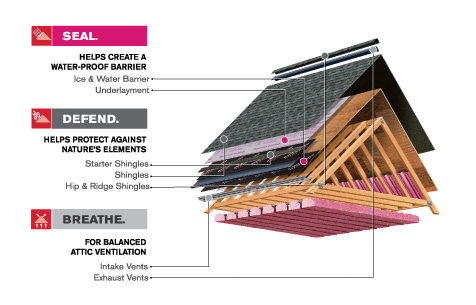 We are also certified and proud installers of Owens Corning Total Protection Roofing System™ which will give your home the best protection vs. mother nature. 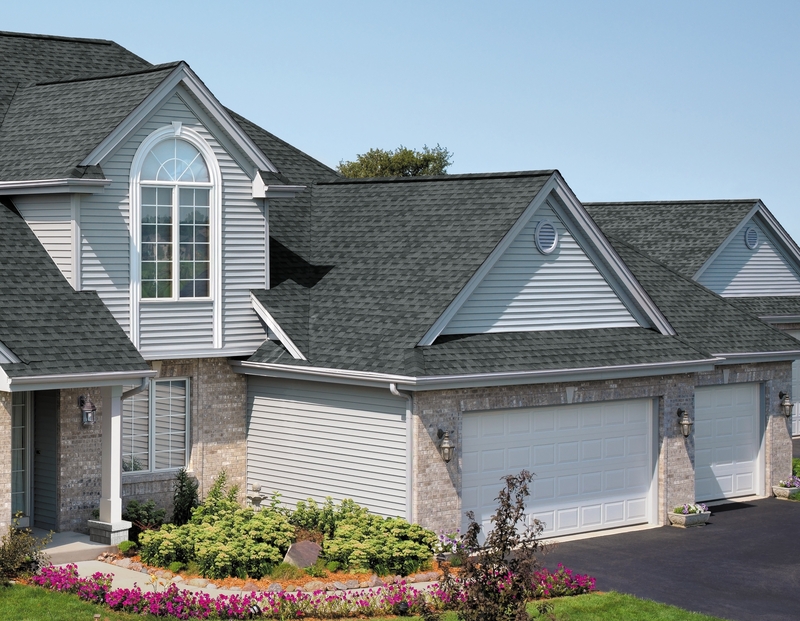 Designed with optimum performance in mind, learn more by contacting one of our roofing specialists about this one of kind roofing system. 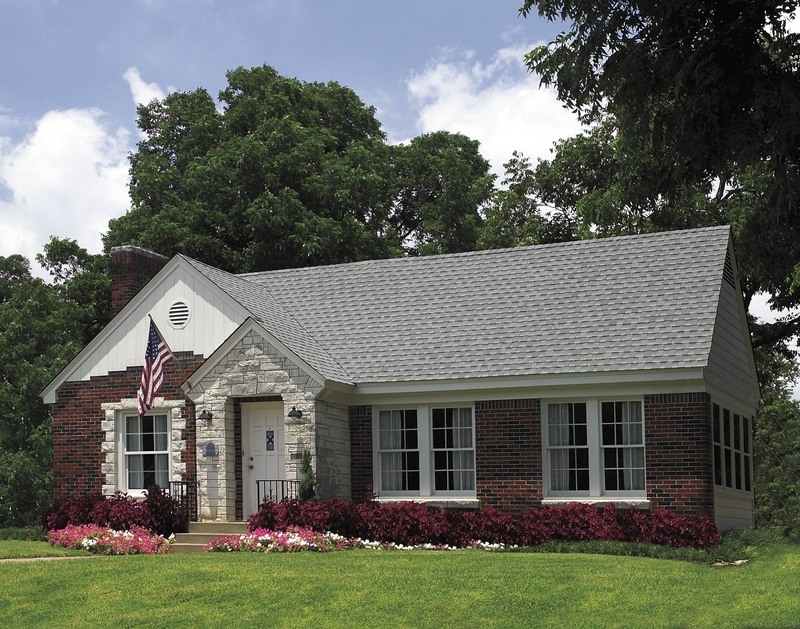 Trusted for decades by homeowners across the country, Owens Corning’s Fiberglass® roofing shingles are an excellent choice for your home. 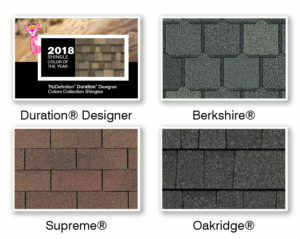 With dozens of shingle types, colors, and styles, Owens Corning roofing shingles add a distinctive look to your home, and are resistant to sun, all four seasons, and fire. 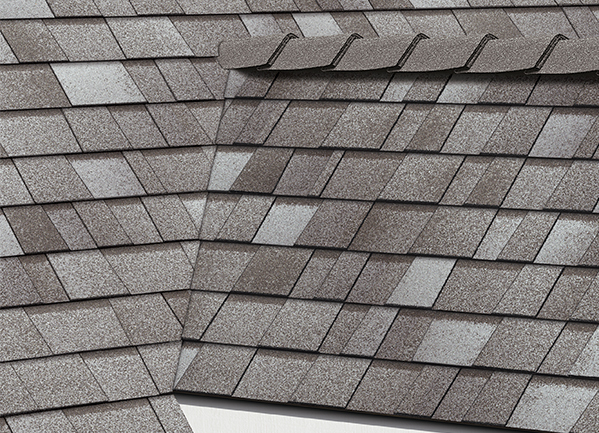 Moreover, Owens Corning shingles, through our Platinum Preferred Contractor Status are warrantied up to 50 years. 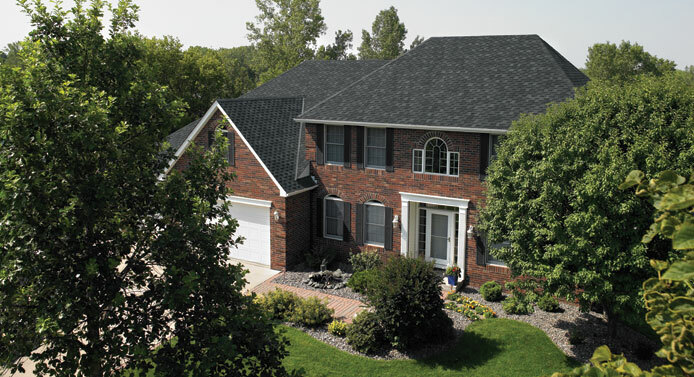 Trusted for decades by homeowners across the country, Owens Corning’s Fiberglass® roofing shingles are an excellent choice for your home. 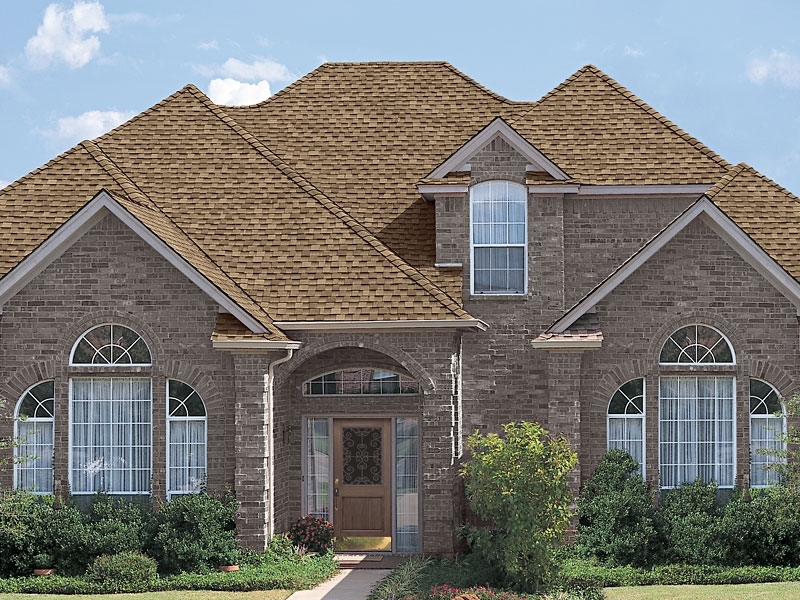 With dozens of shingle types, colors and styles, Owens Corning roofing shingles add a distinctive look to your home, and are resistant to sun, tough weather, and fire. 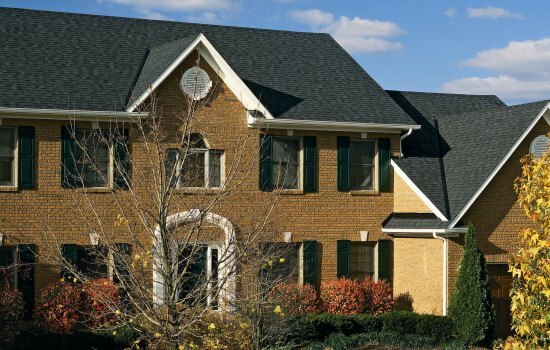 Moreover, Owens Corning shingles are guaranteed for at least 20 years—and often last up to 50 years. Schedule Your Free Estimate or simply call us at 1-888-543-5638. 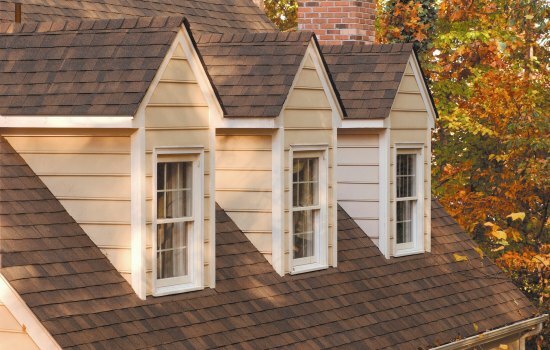 Our certified roofing consultant will come to your home at a set date and time to discuss your new roof with you, and answer your questions. 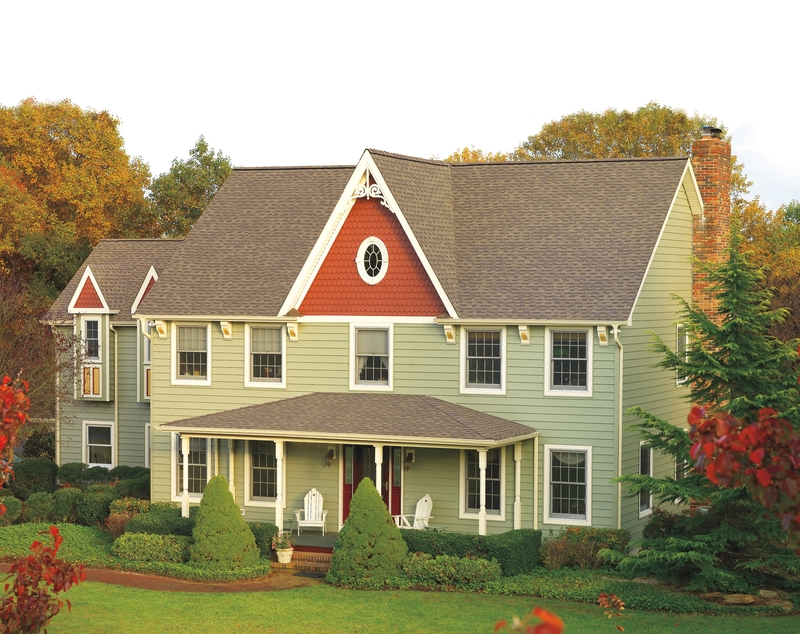 He or she will show you the many styles of roofing options and roofing. 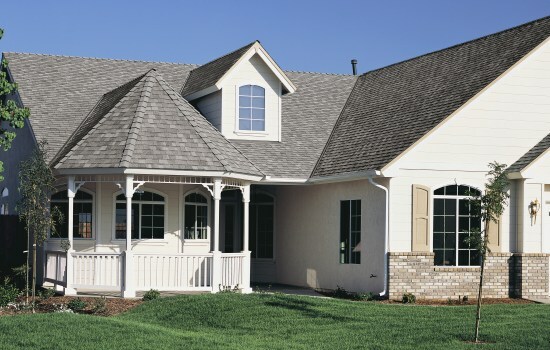 If you wish, our consultant will recommend the styles that are most appropriate for your home and your budget. Based on the style you select, our consultant will present you with a fixed price quote. Of course, you have no cost or obligation. 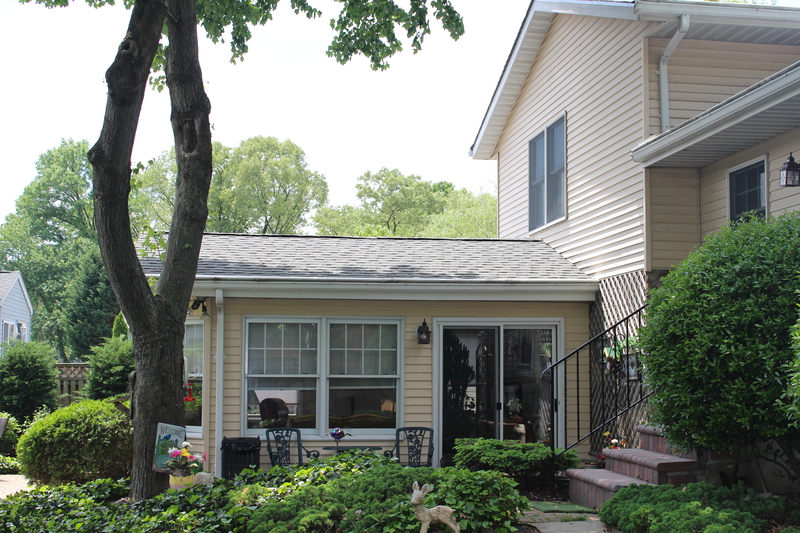 If you accept our roof proposal, we will schedule the installation at your convenience. We guarantee your complete satisfaction. * Roof replacement services are not available in Ohio, Missouri, Illinois, Kansas, Washington, New York, Oregon or West Virginia at this time. 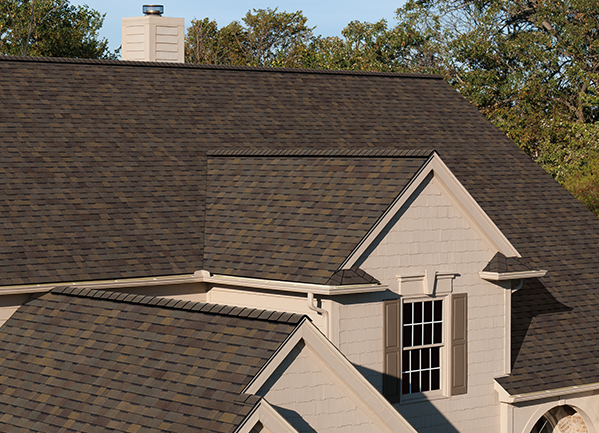 Protecting and ensuring that you make the best roofing decision. 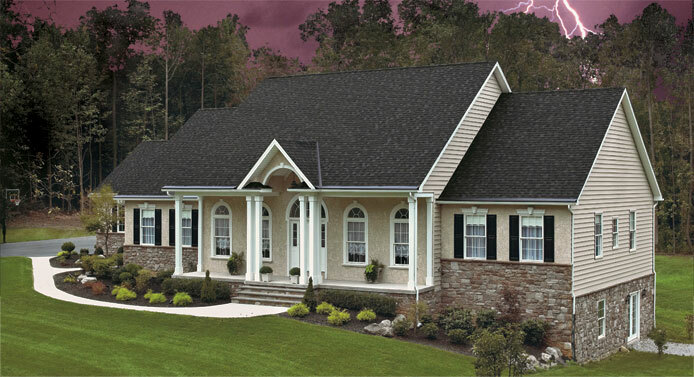 Owens Corning offers a 20 Year Warranty. Complete financing offered, including 0% interest and affordable monthly payment options for any budget. Programs available upon request at time of FREE consultation. Loans available up to $75,000.